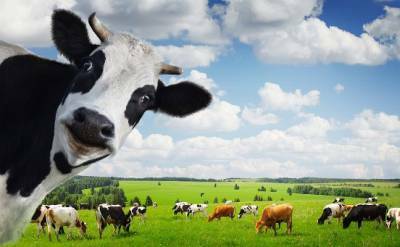 Earth is home to about 1 million known animal species, each one representing a long list of surprising facts and behavioural traits. 2. Millions of trees are accidentally planted by squirrels that bury nuts and then forget where they hid them. 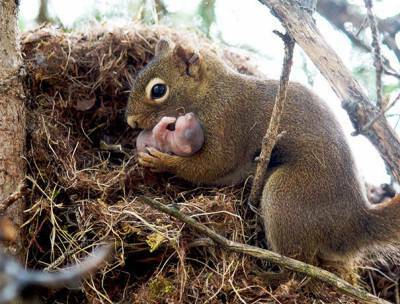 Squirrels will also adopt other squirrel’s babies if they are abandoned. 3. 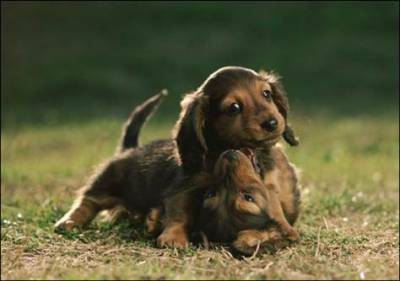 When playing with female puppies, male puppies will often let female puppies win, even if they have a physical advantage. 4. 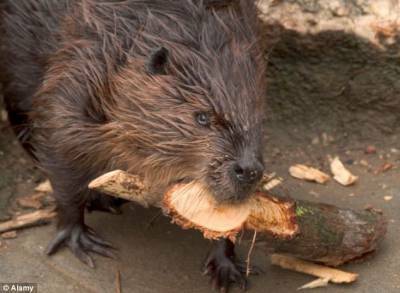 Because a beaver’s teeth never stop growing , they must constantly gnaw on objects to keep them at a manageable length. Their teeth would eventually grow into their brain if they didn’t maintain them. 5. 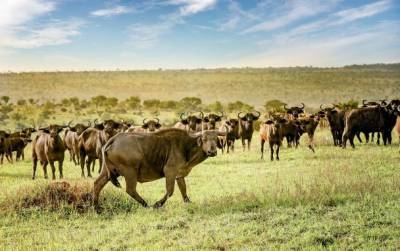 African buffalo herds display voting behaviour, in which individuals register their travel preference by standing up, looking in one direction and then lying back down. Only adult females can vote. 6. 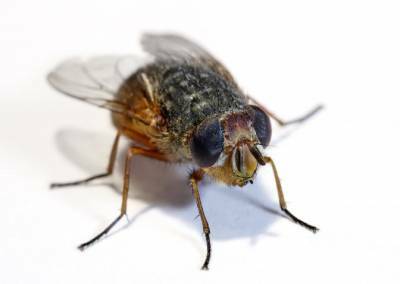 Houseflies don’t allow their short lifespans of just 2 weeks to hinder their musical abilities. Flies always hum in the key of F .
7. Unlike alligators, crocodiles can’t stick out their tongues due to a restrictive membrane. 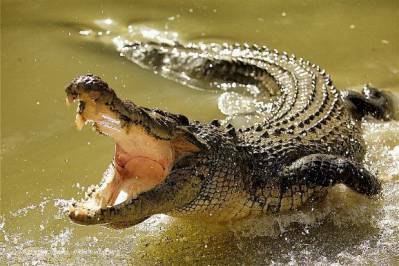 If you’re ever trapped in a crocodile’s jaw, push your thumb into its eyeball– It will let you go instantly. 8. 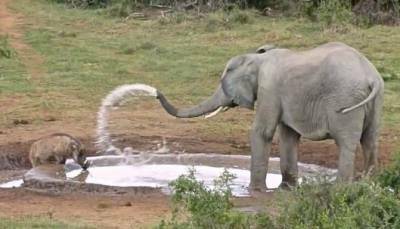 Elephants can smell water up to 3 miles away. They are also one of the three mammals that undergo menopause – the other two being humpback whales and human females. 9. 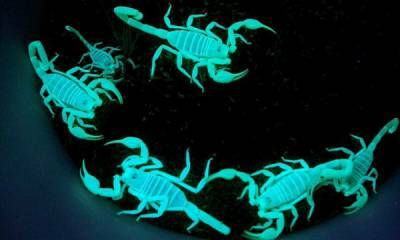 All scorpions fluoresce under ultraviolet light, such as an electric black light or natural moonlight. The blue-green glow comes from a substance found in the hyaline layer, in a part of the scorpion’s exoskeleton called the cuticle. 10. 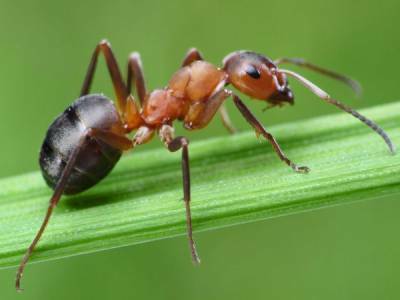 There are one million ants for every human in the world. Ants also never sleep and do not have lungs. What are your favourite animal facts?